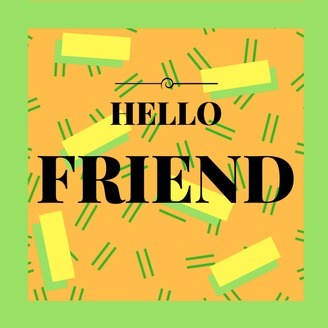 I read a memoir written by a friend last year, and as I was reading it I realised I wish all my friends wrote memoirs, not just the well-known ones. I know so many interesting people who have had interesting experiences or made interesting decisions, and I want a legitimate excuse to know all about them. 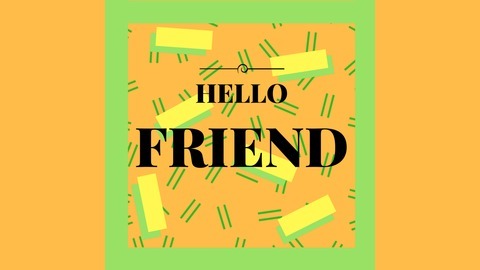 So here is Hello Friend, a podcast that enables me to ask questions of the great people in my life and share their brilliance with the world. Or at least the listeners of this podcast. Will has been one of my favourite Twitter friends for a few years now, and we've recently become real life friends. I wanted to talk to him about writing, getting published, the stuff he likes to read, and his wild life in the swamp in Sweden. Will tweets at @willrdean, and his novel, Dark Pines, will be published in January 2018.